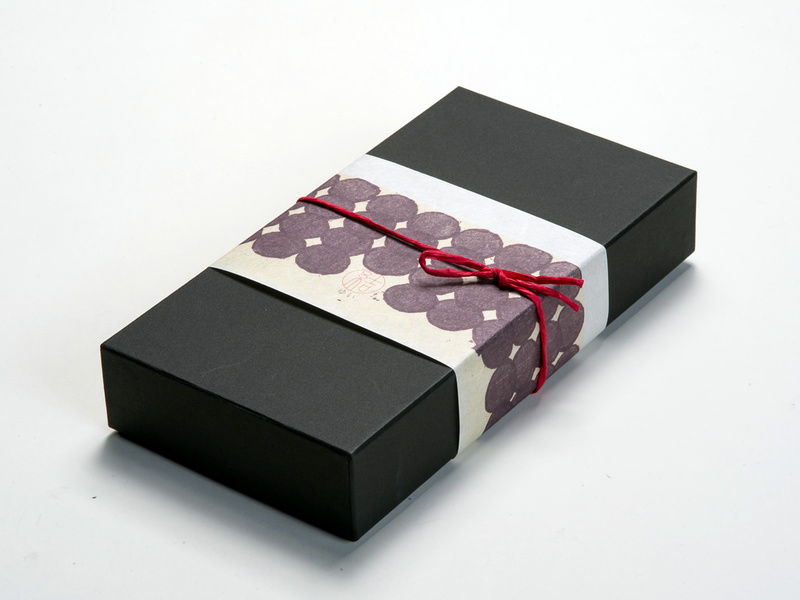 Furoshiki is a Japanese traditional wrapping cloth, generally used to carry clothes, gifts, or other goods such as bento (lunch box). 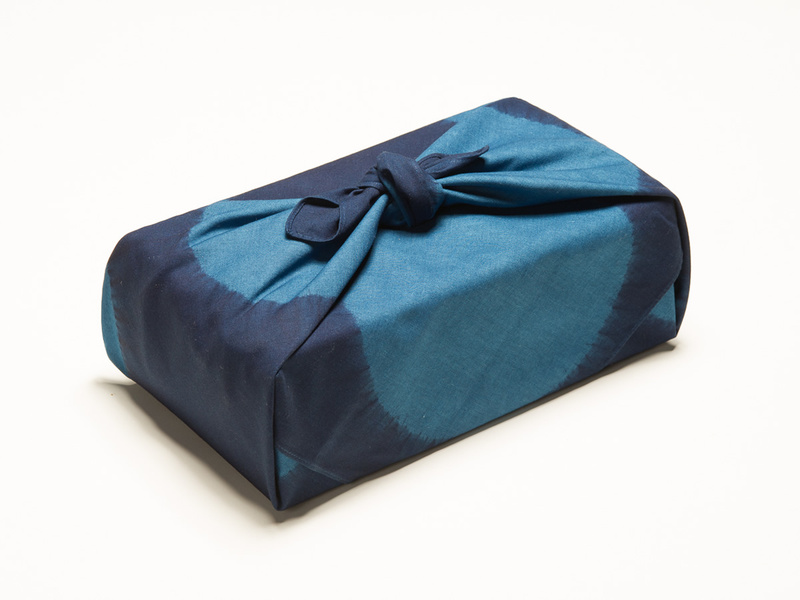 We carefully dye with a technique “Shibori” to make patterns to let a wrapped item looks beautiful after wrapping. Since the past, the color of indigo has been very familiar with one’s life in Japan. This “daily colored” Furoshiki is suitable for any cases. If you bring a bottle of wine to any friends’ house, wrap the bottle and bring Furoshiki back to your home to use it again and again.